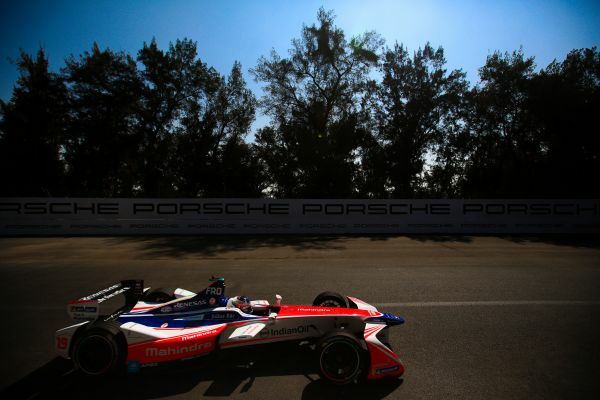 Mahindra Racing returned to Mexico City after a year for the third Mexico City E-Prix. While the track does not hold the best memories for the team, both drivers and the team were ready to get going and come back out on top. 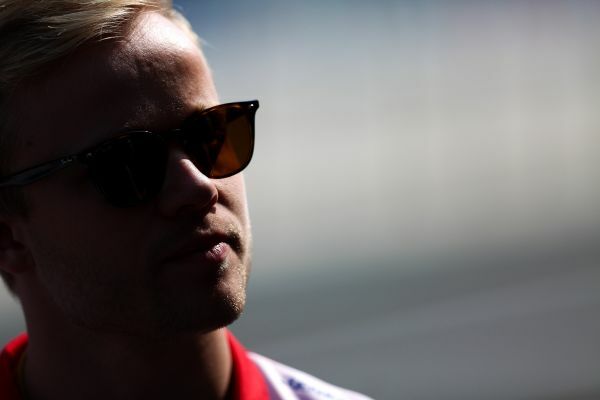 Felix Rosenqvist in an absolutely electrifying lap took Super Pole comfortably and was all set to control the race from the green lights. Felix capitalised on this race pack drama and started to pull away comfortably from the second car. However, on lap 15, Felix’s car slowed down to a complete halt, affected by a Battery Management System error. Over the course of the next few laps, after stopping and starting a few times, the Swede switched cars in order to continue his charge on a fresh set of wheels. However, with an early stop and hence a need to conserve too much energy, attempting to pull along to the finish would have been nothing short of pointless. Taking a mature decision, the team retired the car. Renault e.dams and Sebastien Buemi clinch their third podium finish on the bounce! 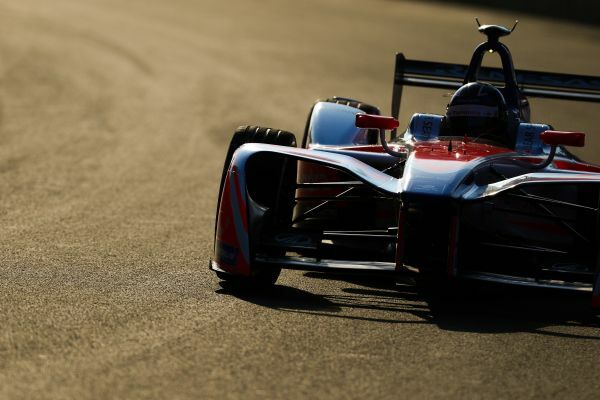 MS&AD Andretti Formula E scores more points in Mexico City. Mexico ePrix - Who will be the winner 2018? 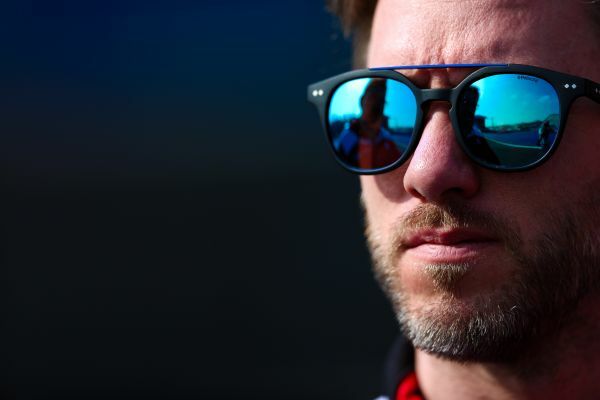 MS&AD Andretti Formula E looking to earn more points in Mexico. Debut for the next-generation Qualcomm Safety Car BMW i8 Coupé in Chile.